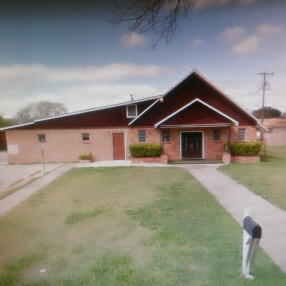 We believe that God has placed Pecan Valley Family Church in a unique area of San Antonio, to reach and serve families that have been devastated by broken relationships. We are here as a fellowship of believers to R.E.S.C.U.E. families with the love of Christ. 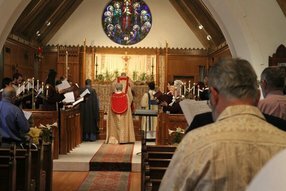 Through a blend of contemporary choruses and traditional hymns, our Sunday mornings are a time to celebrate the goodness and mercy of our Lord. 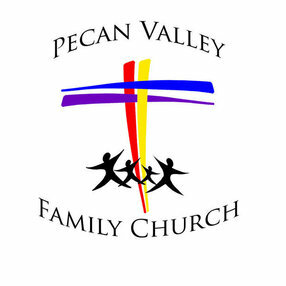 At Pecan Valley Family Church, you will find a wonderful group of people that will accept you and love you unconditionally, and they are a very friendly bunch. The important thing to remember, is that none of us started out as "Christians". At Pecan Valley Family Church you will be among people that came to Jesus as sinners, and found LOVE, FORGIVENESS, and ACCEPTANCE. Christian or not we welcome the opportunity to meet you. 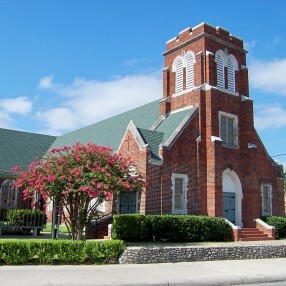 Enter your email address to receive an informative welcome email from San Antonio Pecan Valley Foursquare Church.